The easiest way to avoid falling out of love is to do what every Imago therapy session requires. The easiest way to avoid falling out of love is to do what every Imago therapy session requires. The easiest way to avoid falling out of love is to do what every Imago therapy session requires. 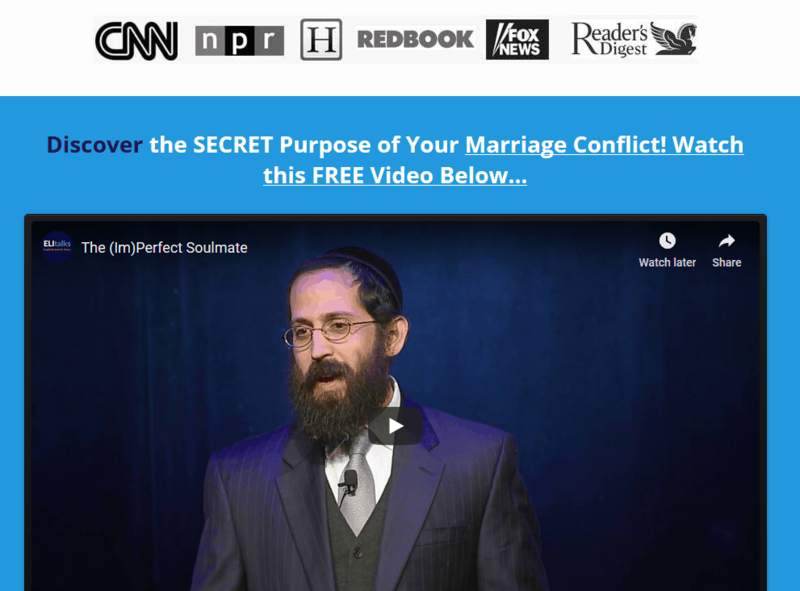 We find that the easiest way to avoid falling out of love is to recommit to taking the time to make extended and connected eye contact with each other. It’s what every Imago therapy session requires. Not sure how to do it? There’s a reason that we construct our marriage counseling sessions to be where the couple sits face to face, knee to knee, across from each other for the entire 90 minutes. When else would you take the time to look into each other’s eyes and really connect for that amount of time? The stressors of life make doing this almost impossible, even uncomfortable. Making time to have unbreakable eye contact is the easiest way to fall back in love again. Try it! It’s amazing how this deep connection takes you right back to when you originally fell in love. 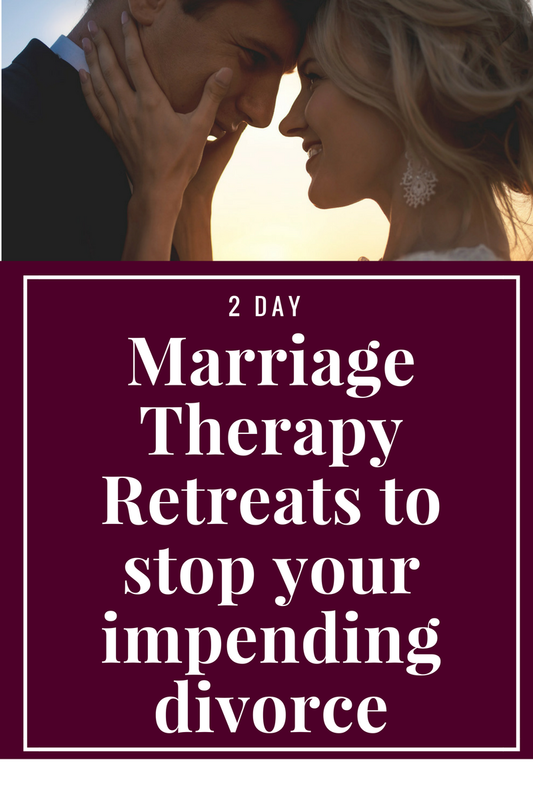 It’s what happens during our 2 Day Marriage Restoration Retreat and is extremely powerful. 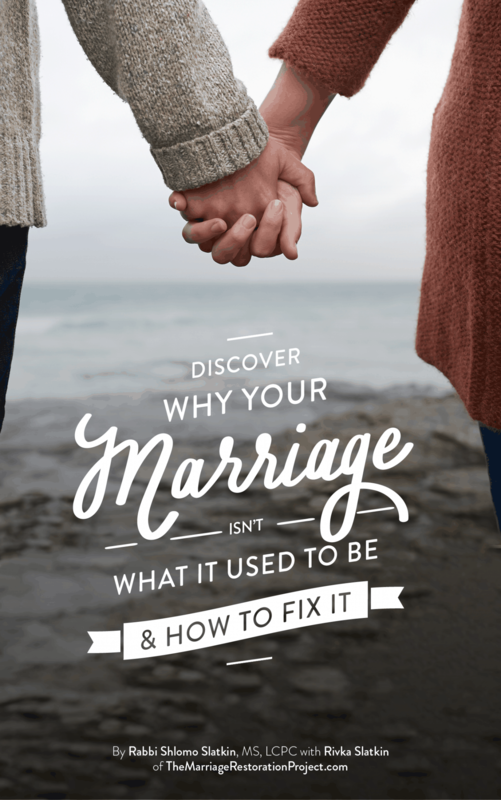 Contact us if you’re craving connection and desire to fall back in love with your spouse. We can get you there.